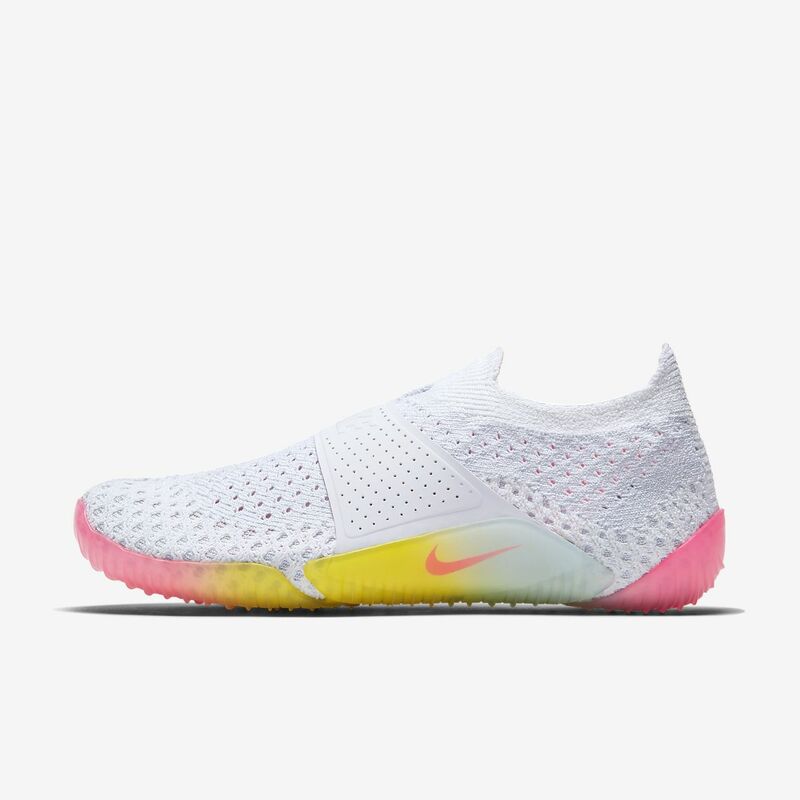 Redesigning the City Knife&apos;s collapsible, transportable construction with flexible Flyknit, the NikeLab City Knife 3 Flyknit Women&apos;s Shoe is pure innovation. With a look for everyday wear, this shoe provides comfort anywhere you go. Have your say. Be the first to review the NikeLab City Knife 3 Flyknit.